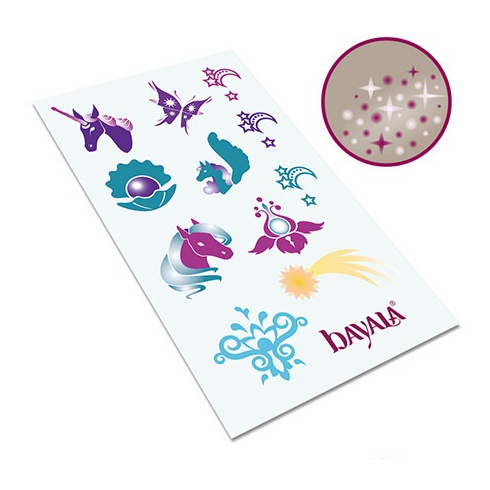 Schleich - Star Sign Tattoos. There are many star signs in the night sky of bayala. The most beautiful star signs are now available as rub-on tattoos, making it easy to decorate your body with a genuine elf star sign.